In my experience, one of the keys to running on a full tank is to PLAN AHEAD. As a working mom, I can’t rely on a predictable schedule to get great nutrition, so preparing quick and easy snacks has become a big part of my routine. 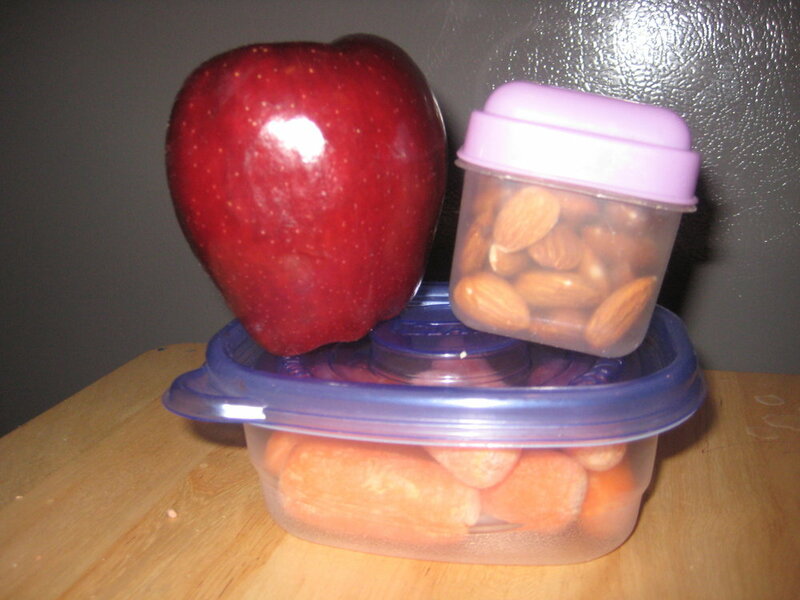 I’ve also packed my own lunch for the last 10+ years, eliminating impulse decisions and ensuring a healthy mid-day meal. Even though planning takes a bit of work, it keeps me from munching on empty calories (think leftover goldfish), skipping meals or ravenously overeating. It’s also a simple way to be sure I’m getting the protein, fiber, nutrients and complex carbohydrates I need to feel my best. Does Your Shoulder Hurt Too?